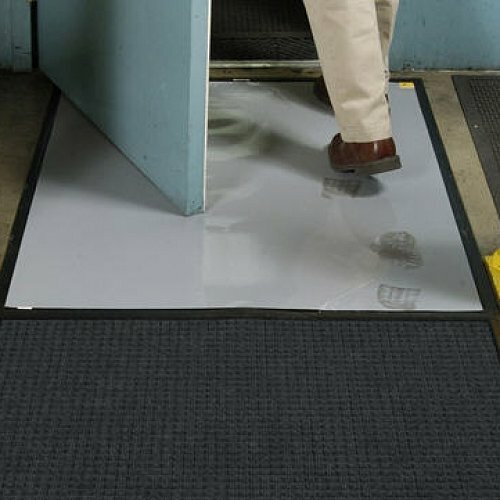 Clean Stride Mat Frame combined with Clean Stride Inserts is the perfect way to make sure you are extra protected from any nasties coming into a specific room. 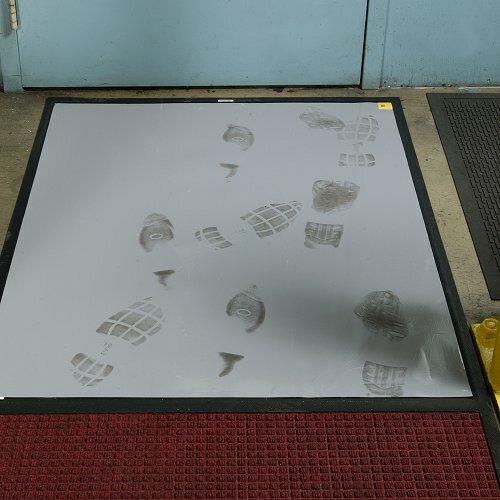 First you walk over the Waterhog mat to scrape any hard dirt from your shoes and then the sticky mat for the finer particles to stick on the inserts. Great for healthcare facilities, operating theatres, computer rooms, labs and any other rooms that cannot have cross contamination. 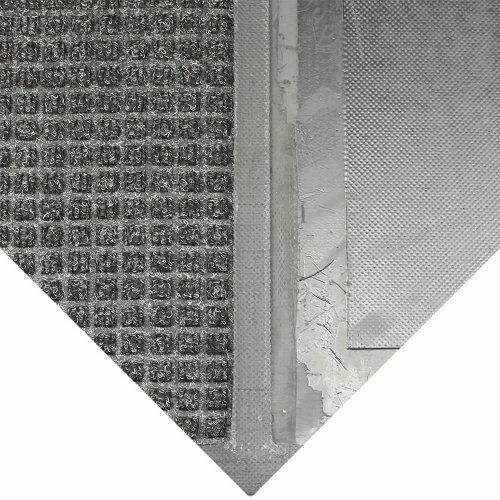 The inserts are comprised of 30 layers of adhesive coated film. Each layer is numbered to ensure only one is removed at a time and each layer will perform many times before needing to be removed. Clean Stride mats are the most effective dirt ridding mats.